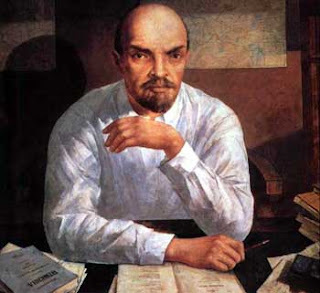 Lenin is one of the most widely imaged person of 20th century, from Petrov-Vodkin to Andy Warhol. Today is his 140th anniversary. 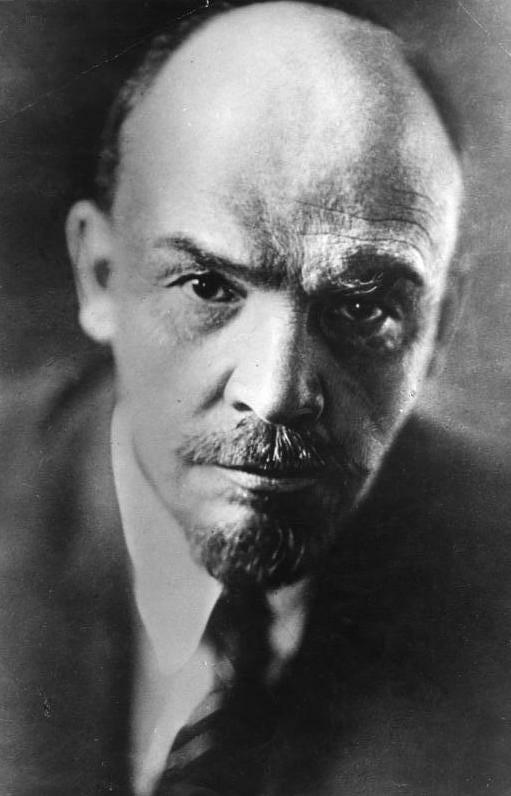 Above is my favourite image of Lenin, a photo taken in 1920 or 1921 at the end of the Civil War. 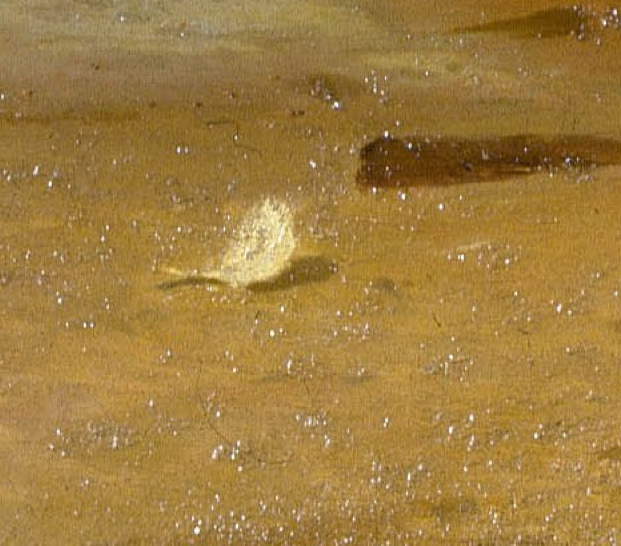 At one point I had it above my desk, next to Hemingway and Kissinger. Lenin looks pensive, almost disillusioned. In a few months he would turn around Soviet Russia from 'military communism' with its requisitions, no-money-just-direct-distribution primitivism to a rather sophisticated NEP - new economic policy allowing small and medium sized private enterprise, introducing liberal tax regime and solid financial policy which made the ruble with its gold standard one of the strongest currencies in the world. To Lenin NEP was a 'serious and long term' policy, but Stalin later looked at it it is a 'temporary retreat'. 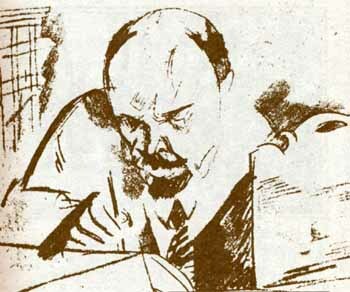 Andy Warhol did a series of Lenin portraits in 1980s. Have a look here - not Merilyn or Campbell's soup, but a pop-icon for sure.